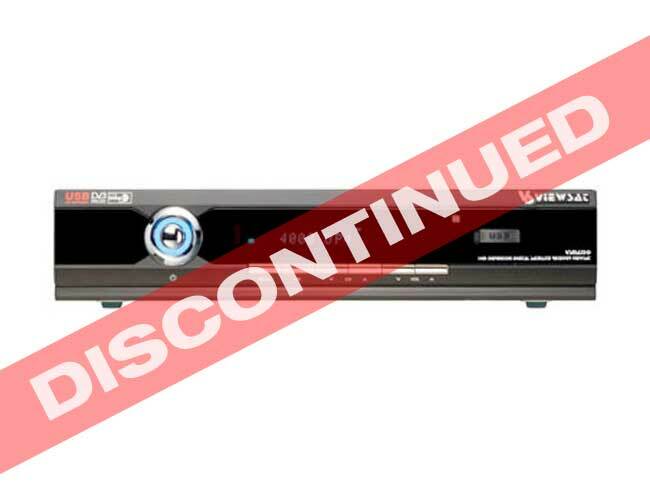 The Viewsat MaxHD is the best selling FTA receiver. It has a faster processor (200 MHz) and double memory of the Xtreme (32 Mb SD-RAM). It also has a USB communications port so you can use your USB flash drive to update your receiver. Besides, it has also come with the new universal remote and the new colorful Graphic User Interface. This is by far the best FTA STB the market has ever seen.